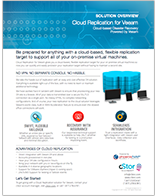 to help you migrate to the cloud with confidence and ease. 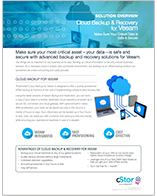 Moving to the cloud is a new requirement for today’s business, but getting there isn’t always as easy as it sounds. 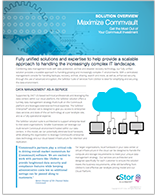 Legacy systems, end user complexities, BYOD and a complex application environment can quickly stifle your efforts. 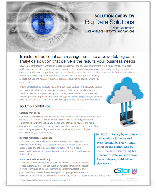 cStor’s expert resources will evaluate your business operations to create an end-to-end cloud solution that builds on your existing infrastructure. cStor has partnered with some of the best data center providers in the industry to be able to offer solutions that fit the expanding needs of our clients. Ready for More Info? 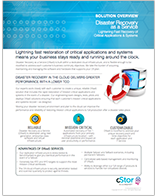 Download Our Service Briefs. cStor can help by tapping into the expertise and experience of our most senior resources to provide innovative ideas, define and solve problems, offer objective advice, and recommend a course of action and/or technologies to achieve your specific business goals. Tap into expert resources to efficiently meet business requirements. 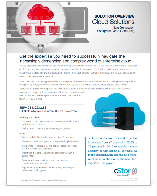 From custom virtualization and data center architectures to workshops on storage/backup strategic design and infrastructure selection, cStor can advise you on the most efficient way to meet your goals and deliver results-driven outcomes.